Third seasonal win for Roy after a lonely drive in race-1 in Monza. He is not only started from the pole and got the best lap, but won with a 12” gap over Louis Deletraz (Fortec Motorsport) who ended as best rookie. 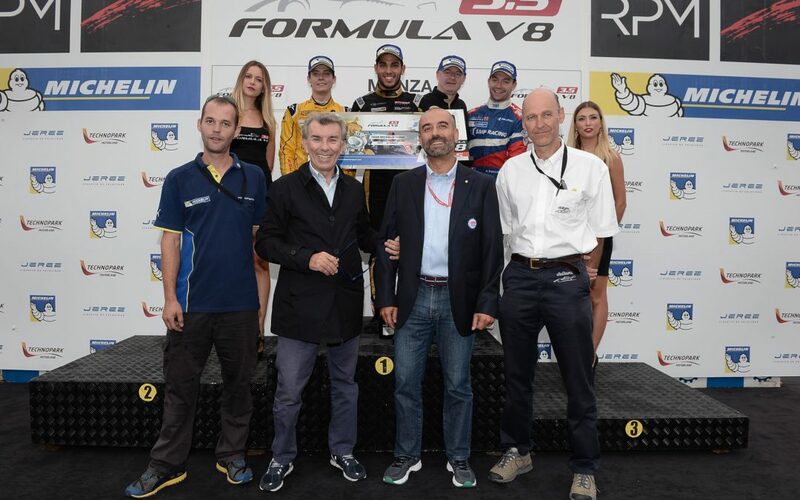 The podium is completed by Matthieu Vaxiviere (SMP Racing). As the lights turn off Roy slips with the rear tyres, leaving the leadership to Pietro Fittipaldi (Fortec Motorsport), but the Brazilian goes wide at the first turn and needs to use the off-track side to get back into the race. “Since this morning we have shown we’ve been able to finalize the potential wehad on Friday. After the pole we just had to stay focused and go forward. The start was a bit tricky for all of us but I kept managing the gap until the chequered flag. I’m really happy about this result”.